Our team is highly experienced and dedicated to creating an unforgettable feast for you. We’re passionate about local produce and constantly seek fresh ways to create healthy, nutritional combinations that burst with flavour. 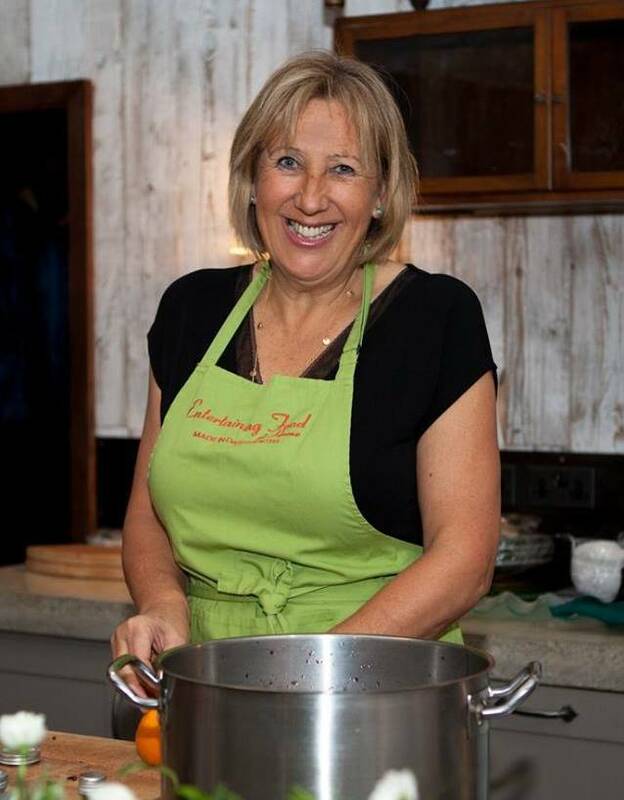 Elaine Day is the owner and Head Chef of Entertaining Food. She has been a professional chef for over 30 years. Elaine provided catering for formula 1 teams around the world for 10 years and has cooked for top celebrities and royalty. Entertaining Food was launched in 2003 and moved to Devon in 2013. Today, Elaine’s passion and expert knowledge of local produce ensure all her menus are fresh, seasonally biased and beautifully presented. Chef and nutritionist Charlie Ramsdale has 17 years of catering experience, ranging from fine dining restaurants in the South Hams serving beautiful game and fish dishes, to running chalets in the French Alps and working on super yachts. Charlie’s knowledge of nutrition is invaluable to clients with special dietary requirements. With a passion for seasonal and home-grown produce, she works closely with local suppliers to source some of Devon’s finest ingredients. 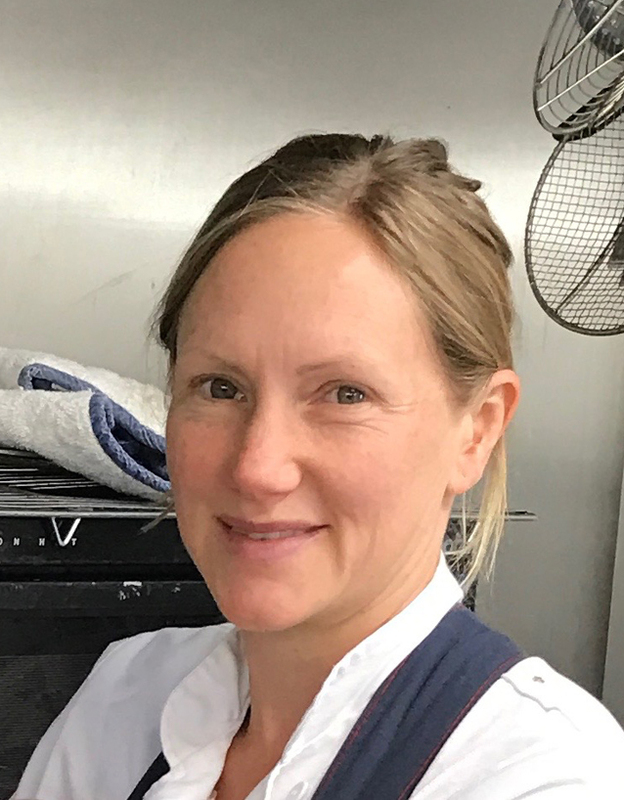 Tara has a long and successful career in event management, wedding catering and the restaurant trade including working as a chef at the acclaimed ‘Louise’s Kitchen’ in East Sussex. 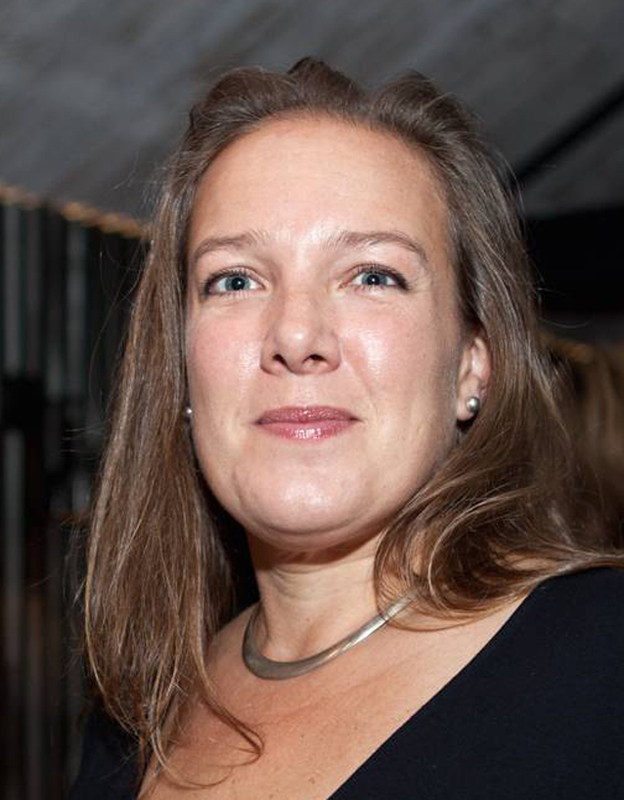 Tara has also worked in publishing, media, and marketing and she has been instrumental in building the reputation of Entertaining Food as one of Devon’s premier catering companies.